Play your part, know what to look for, and opt in to the 2019 Goulburn Valley Biosecurity Blitz. Blitz with local growers, agronomists, gardeners and others from your region. Learn together what pests to keep a lookout for. 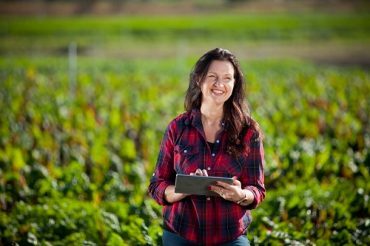 Congratulations to the 10 talented women in agriculture who have recently secured funded places in the 2019 Victorian Rural Women’s Leadership and Mentoring Program.